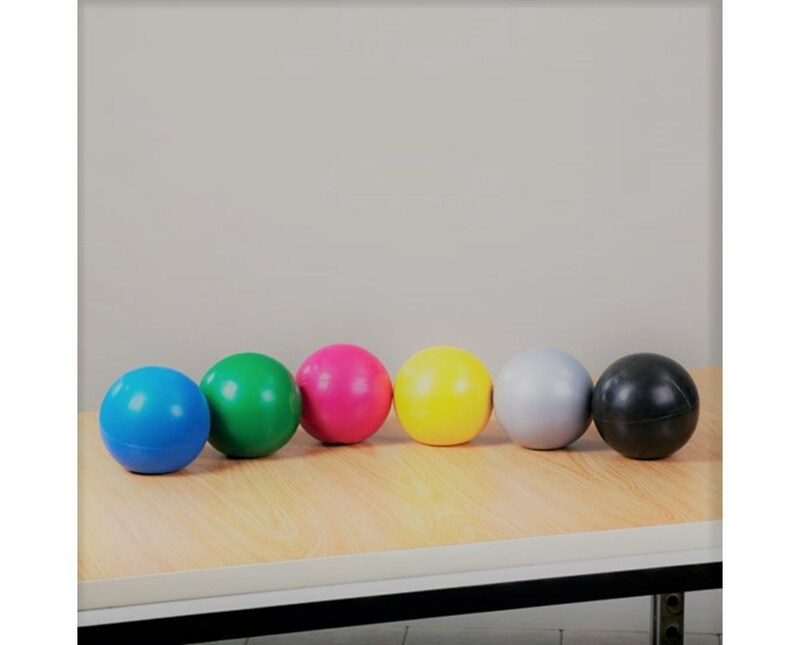 The Clinton Industries Soft Grip Weight Balls are used to enhance physical therapy or any exercise routine. Used in conjuction with additional equipment, they aim to improve functional grip strength. 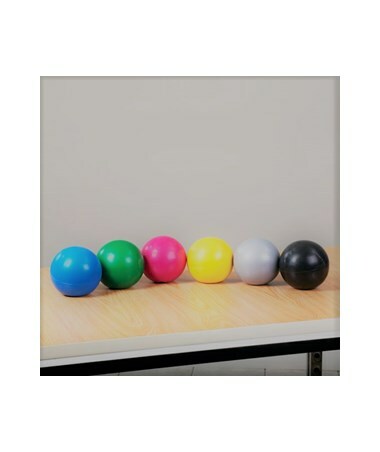 Each ball features a durable outer shell that is easy to hold. Firmness can be adjusted by pumping air through the ball. All balls are conveniently marked by weight, for easy identification.